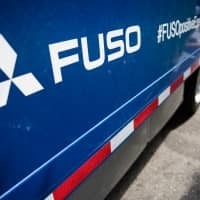 Mitsubishi Fuso Truck and Bus Corp. informed the transport ministry Tuesday it will recall 40,316 vehicles due to fears over potential engine trouble. The recall affects five models, including the Super Great truck, produced between March 2010 and August 2017. 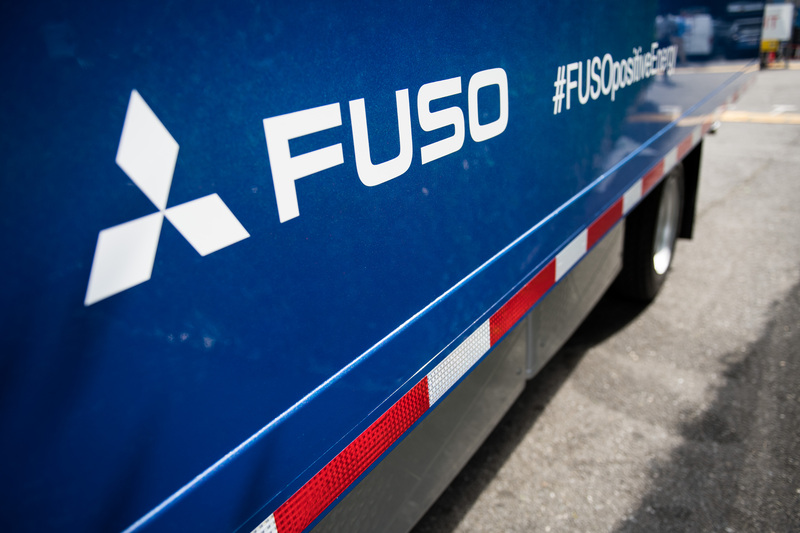 According to the ministry, Mitsubishi Fuso outlined faulty recommendations for engine oil change intervals that could lead to oil deterioration. As a result, the oil filter could clog with soot, causing the engine rotation speed to rise and leading to damage. A total of 240 cases of defects have been reported, including a June 2017 incident in which a Super Great caught fire while traveling in Okayama. An incident involving a vehicle catching fire occurred in Toyama Prefecture in February. No injuries were reported in connection with either incident. In addition to the Super Great, the models covered by the recall are the Aero Ace and Aero Queen buses, as well as the Space Arrow A and Space Wing A buses manufactured on behalf of UD Trucks Corp. The three in-house models were targets of a recall involving 12,125 vehicles in March.